Are ugly shoes making a return? 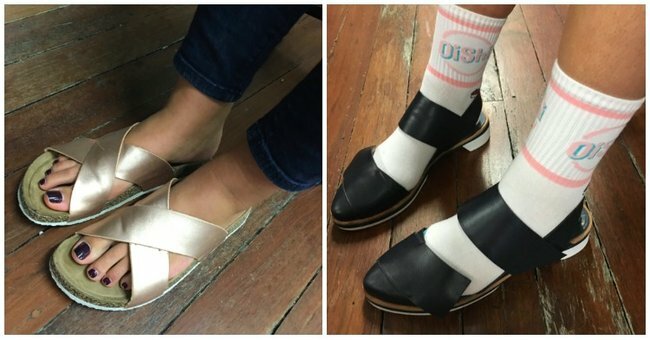 Ugly shoes are back on trend. Please, make it stop. When I was growing up, I had what podiatrists call ‘difficult feet’. Like my mother, and her mother before her, my feet are long and impossibly skinny. They slide out of sandals and slip out of heels. They demand constant arch attention, and require more support than a newborn child. 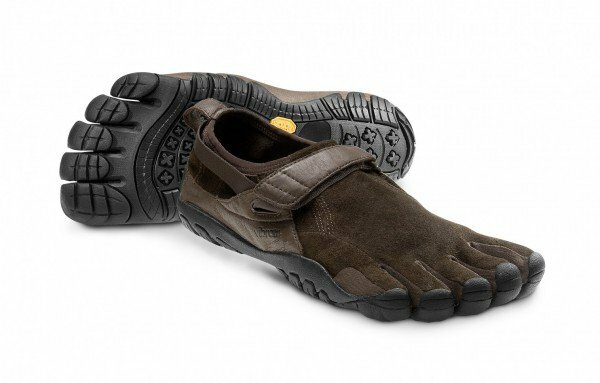 These are feet made for ugly shoes. Big, clumpy, safe, podiatrist-approved, clinical footwear. And lucky for me, that’s exactly what’s coming into fashion. Fashion is a strange game, and one that never ceases to surprise me with its impracticality and ability to polarise us normal folk, from those rare freaks of nature who can carry off midriff tops, or kohl eyeliner, or the colour mustard. HOWEVER, the fashion gods have taken pity on the plebeians, blessing us with one of the most accessible fashion trends ever: ugly shoes. 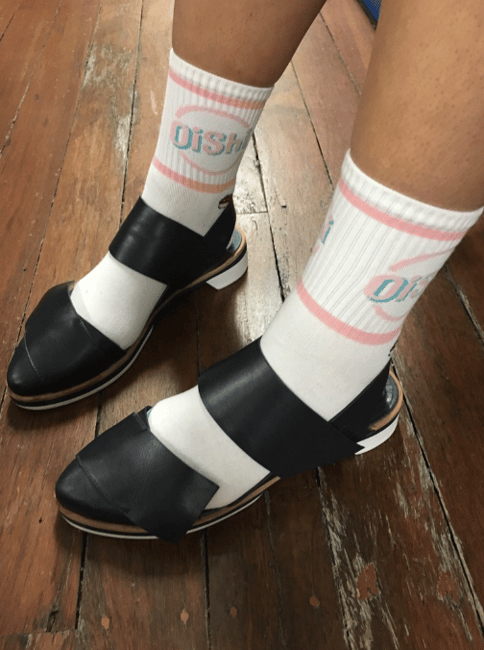 Birkenstocks, socks-and-sandals, clumpy sneakers, and hiking boots. Brogues that look like they were made for orphans in a Dickens novel. It is common belief the the Ugly Shoe Movement started back in 2014 when Celine released their Birkenstock-like slide shoe on a rabbit-fur base. Following close behind was the Isabel Marant ‘Holden’ slides, and sneaking in was the original and the best: the Birkenstock. 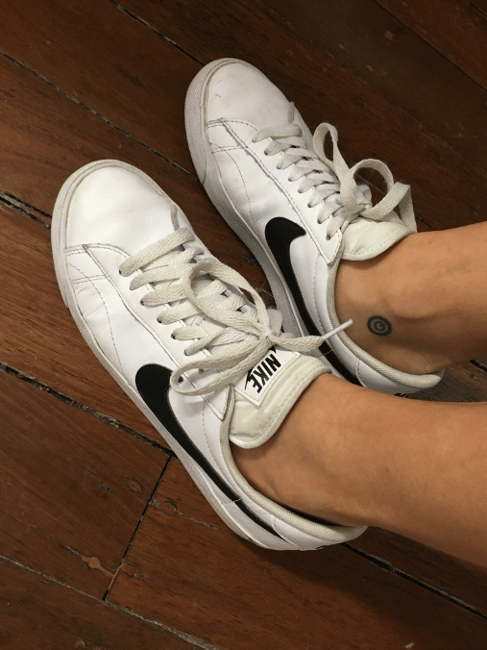 Since then, every hipster worth their weight in Bondi green-juices and ironic record collections has been spotted shuffling on the fashion footpaths in black or white Birkies. This is seriously the most comfortable fashion trend I’ve endured since Juicy Couture velour tracksuits circa 2004. Close on their cushion-soled heels was the sneaker renaissance. Chanel led the brigade with training shoes that looked like something you wore in primary school, and all of the sudden another old favourite from the 90’s was back: the Adidas ‘Stan Smith’. First designed in the 1960’s, these three-striped, shell-toed, sports shoes are back with a vengeance. Look around and you will see ‘sports luxe’ taking a decidedly dorky direction. 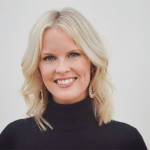 Summer dresses and sneakers, suit pants with slides, and evening-wear with bright white tennis shoes. And how could we not mention the Nike Free Run phenomenon? The shoe that defined an era (and consequently led to my inflamed collapsed arches). What the actual f*ck, people? Why do we think this looks good? Is this a global case of Stockholm Syndrome? My poor feet have suffered long enough. I am a survivor of the early 2000’s, where brutal pointy pumps and cowboy boots crushed my toes in a triangular shape not dissimilar to Chinese foot binding. Not since the days of school shoes and cotton socks have the southernmost-point of my limbs rejoiced in such glee. Imagine a world without painful shoes! You could make the walk of shame without holding your heels in one hand. A day at the races would no longer involve sneaky breaks to rub your burning heels into the grass. And twisting an ankle during your big moment on stage? Never again. 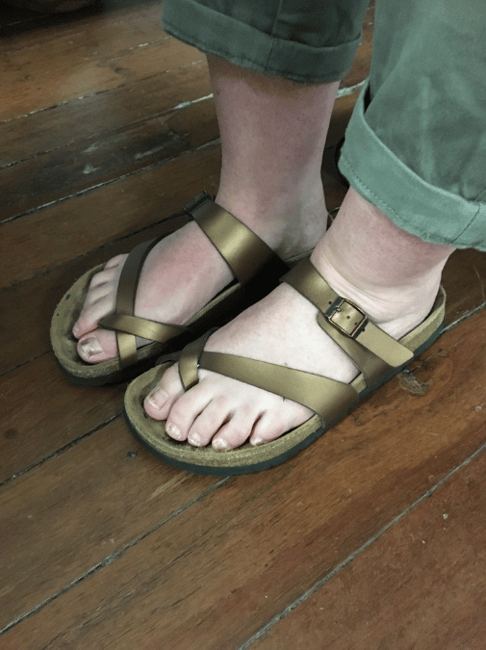 Sure, it may take some time to get used to the view of my toes splayed flat against the unflattering cork of a Birkenstock, but as long as it can pass as ‘fashion’ – I’m in.